Throughout the day we will have food and drinks for sale via FOOD TRUCKS!!! Deep fried cheesecurds and other fantastic fair food! Who can resist the hot, cinnamon sprinkled, deliciousness? 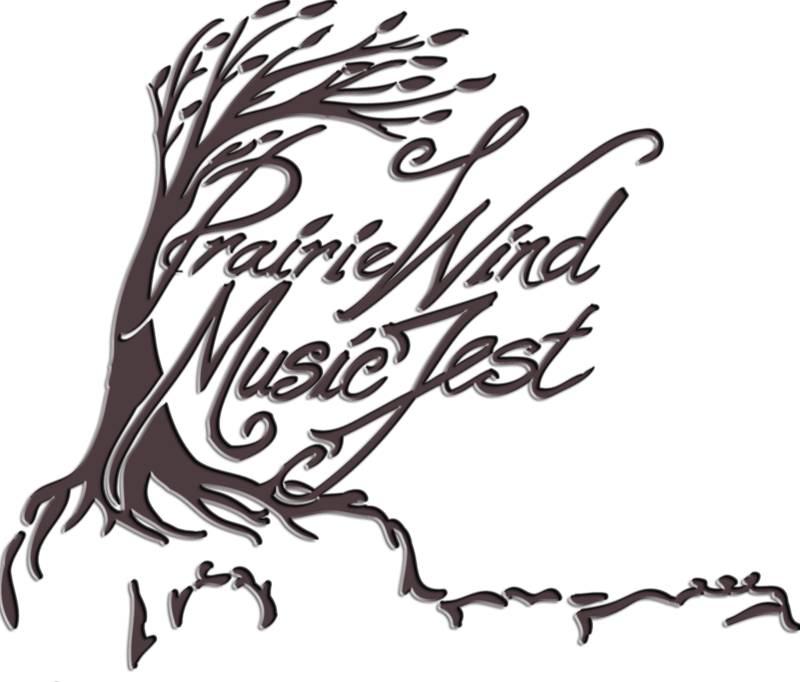 Interested in being a Food Vendor at Prairie Wind Music Fest?